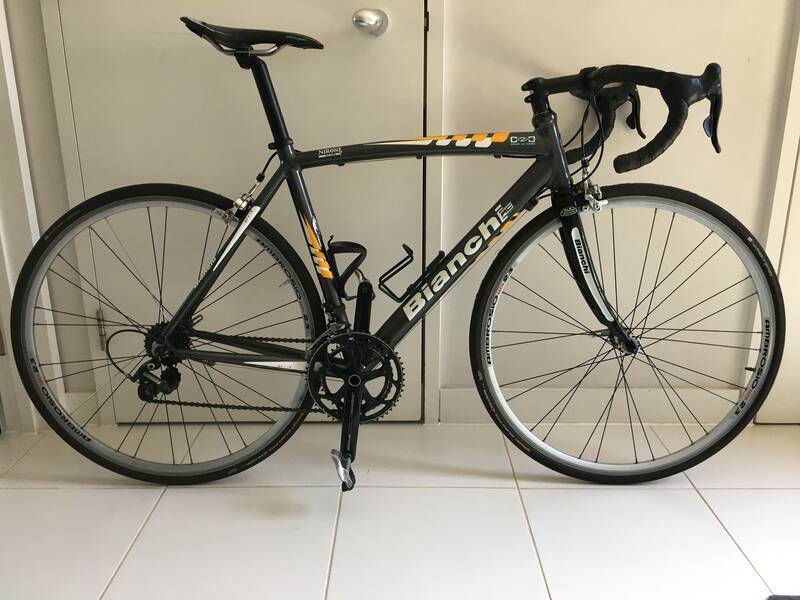 The project ends at 8pm this evening..
2007 Bianchi Via Nirone 7 Coast to Coast edition. 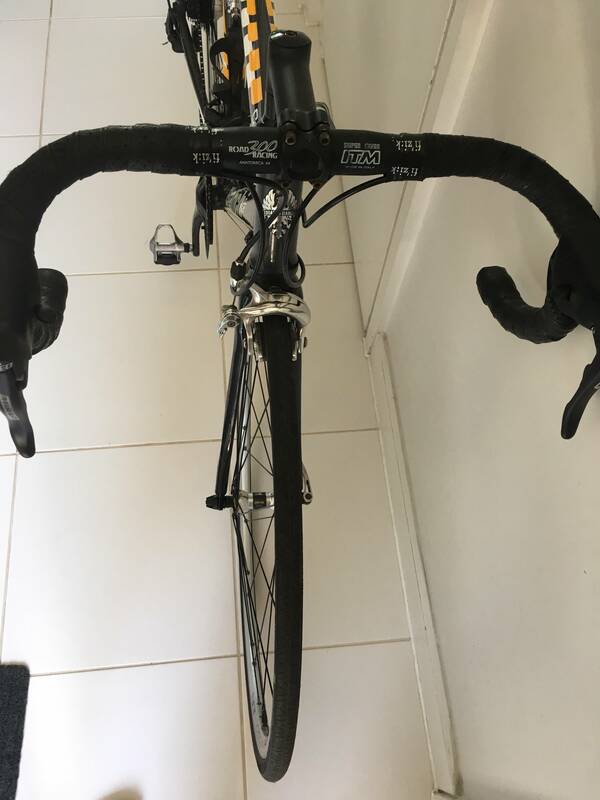 Bike is used and has some minor chips but is generally very good condition. 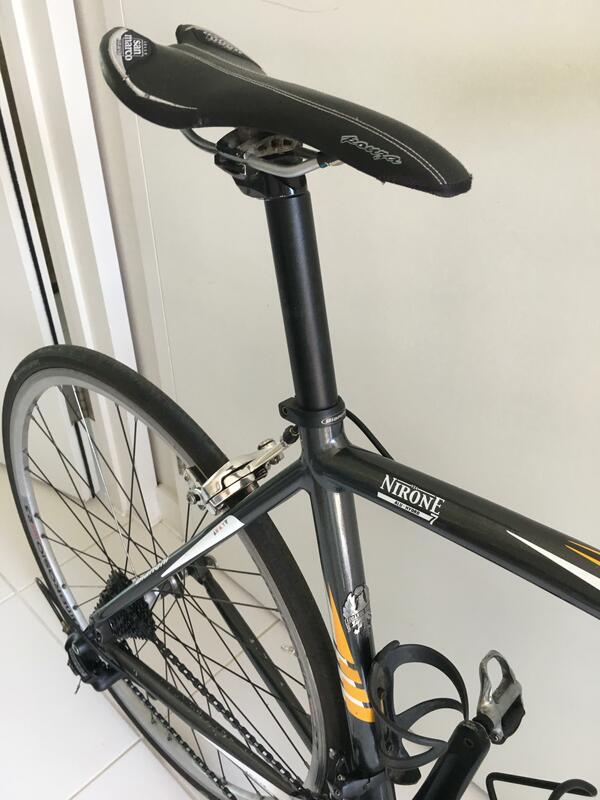 The frame is triple butted Aluminium and has Carbon forks. 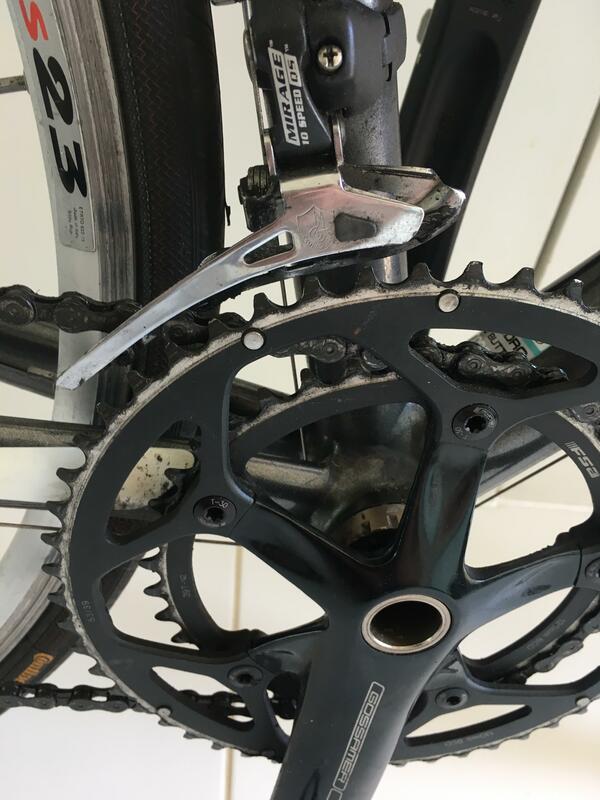 The bike has a 10 speed Campagnolo Mirage group set with a 53/39 fsa gossamer crankset. 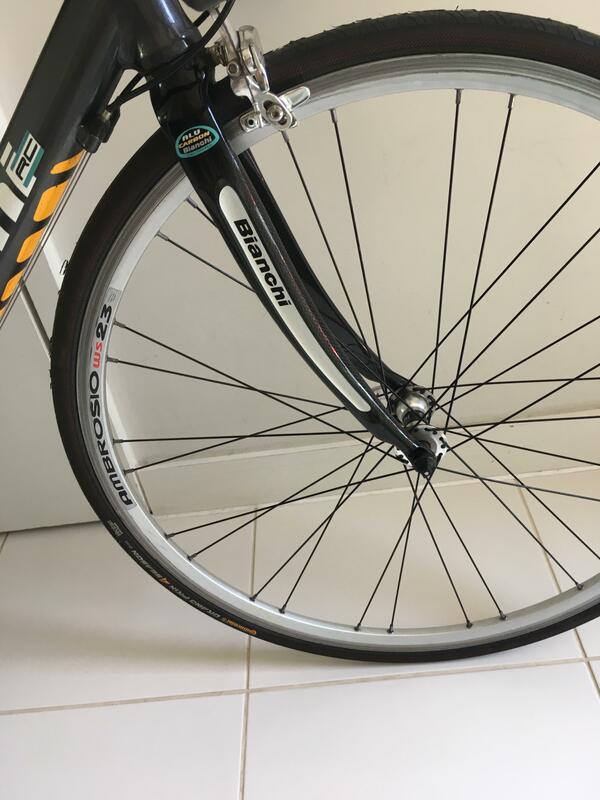 Wheels are Ambrosio alloy rims with miche hub front and Bianchi back. Sold without pedals. Tyres are lightly used Continental Grand Prix 4 seasons tyres. Looking for offers around 300.
great route, a really fun day out, thanks so much for organising @jammy ! epically slow response, sorry.. he'd rather sell complete. it's still available if anyone is interested? for sale, this lovely fixed 531 claud butler. 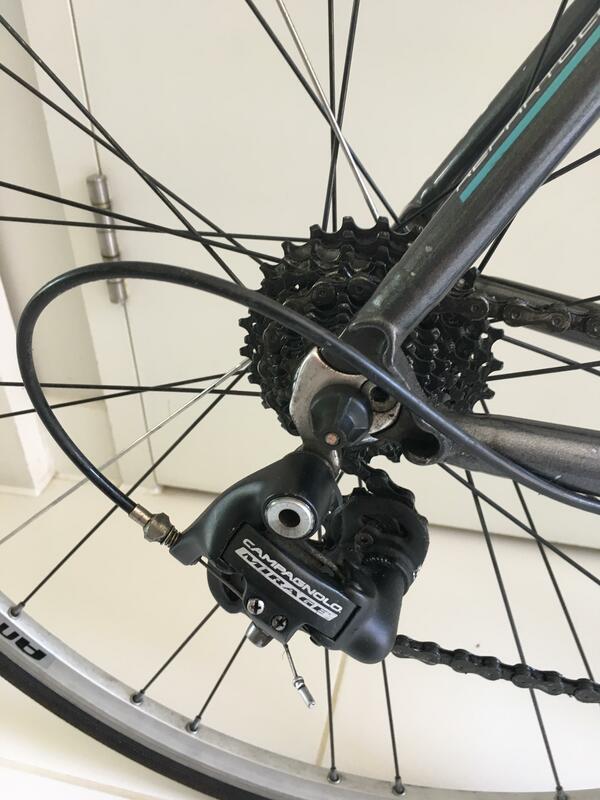 front wheel is a system-ex to mavic open sport. 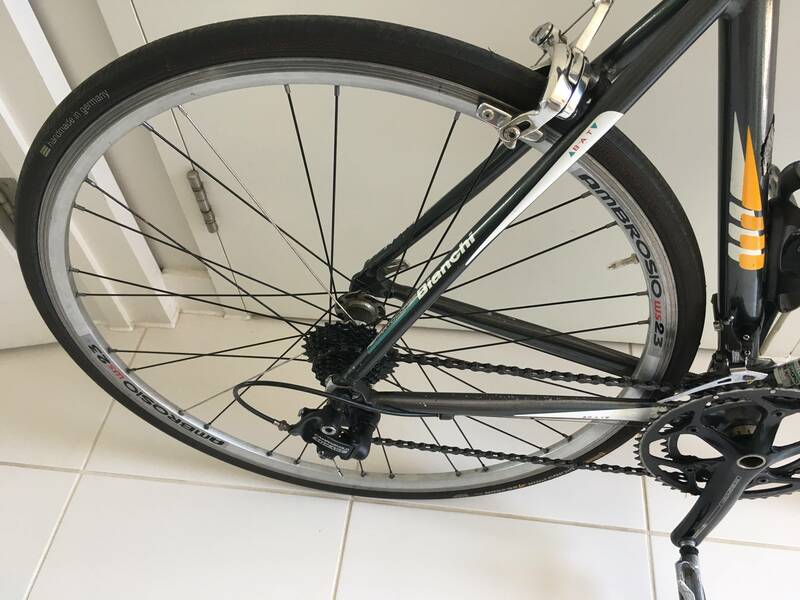 second front wheel (which matches the rear nicely) is a suntour sprint/ambrosio balance rim. back wheel is campag record/ambrosio balance. rolls seat. velo orange chain guard and bell. would suit someone around 5'9". let me know if you've any questions. i'm selling on behalf of a friend, who would prefer pickup from walthamstow.